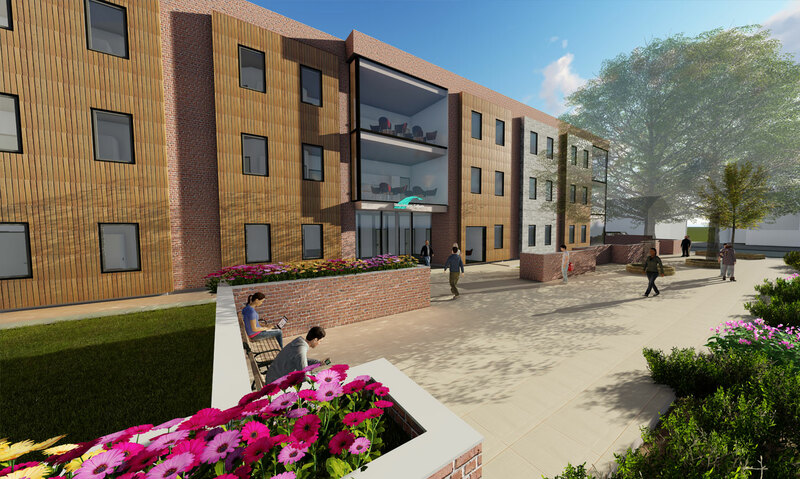 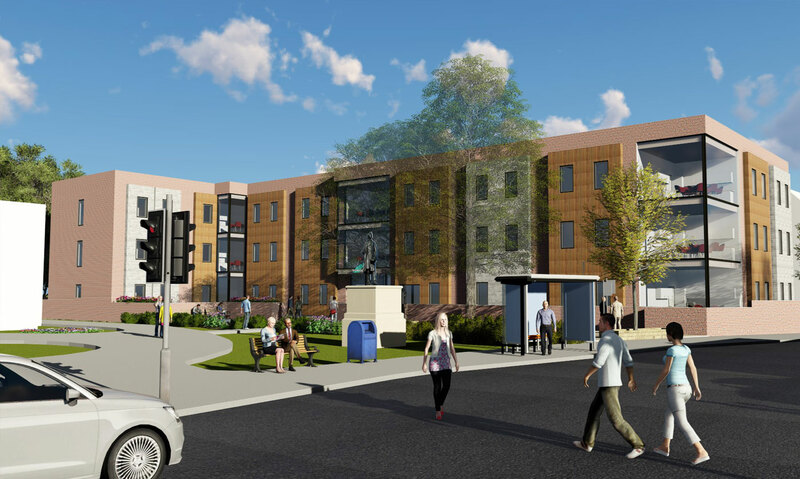 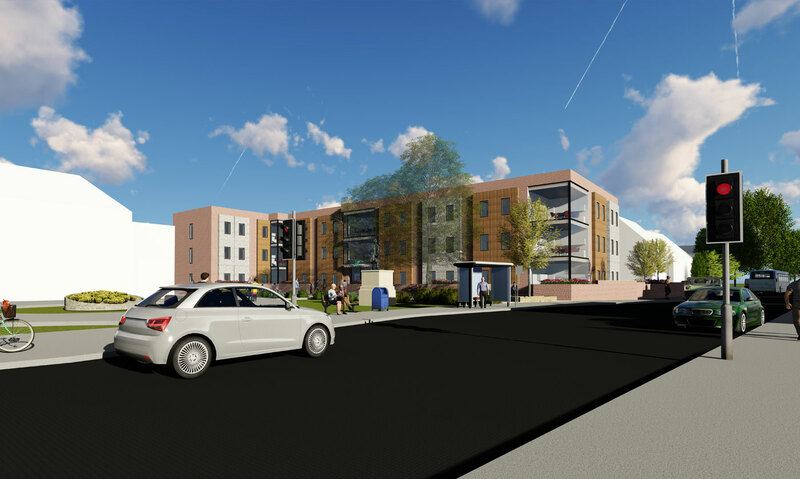 YMD Boon was appointed by the client to provide design services for a new student accommodation in Coalville. 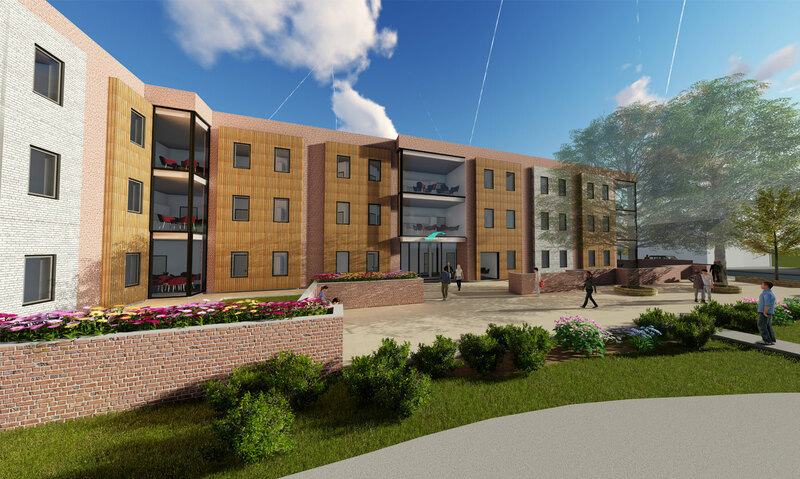 Using Revit Software, we designed the scheme within a short period of time and presented the options to the stake-holders for their approval. 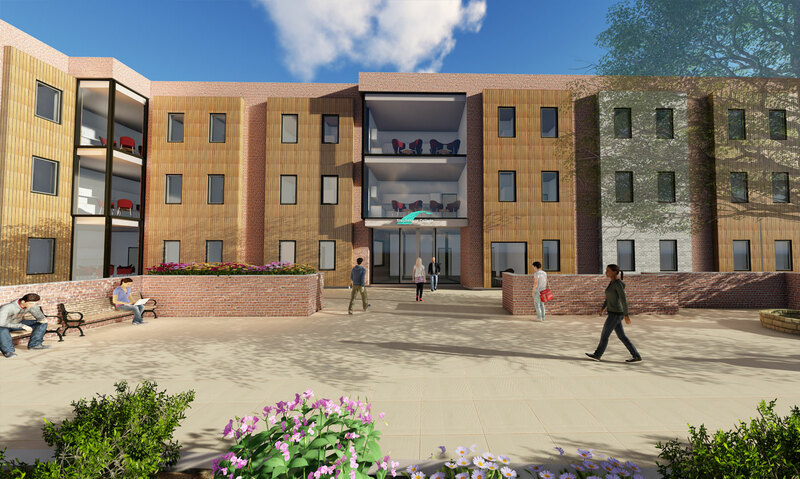 We also initiated conversations with the Local Authority on behalf of the College.